Is Now the Right Time to Upgrade to a Tankless Water Heater? There is really no wrong time to make an upgrade, and switching to a tankless water heater in Jacksonville is exactly that. 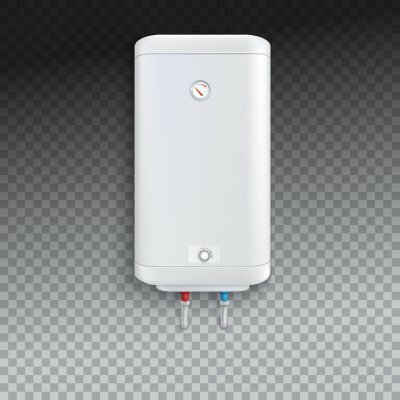 Tankless water heaters boast many advantages that other types of water heaters cannot, making them an increasingly popular choice. Switching to this type of unit is good for the environment as well as your bank account, and a qualified plumber should have no problem helping you make the conversion. If you have been wondering if it’s time to upgrade to a tankless water heater, feel free to keep reading and find out. After hearing about the benefits of tankless water heaters, you might already be itching to make the switch. The good news is that there is no reason to wait. 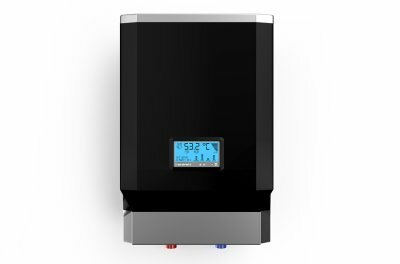 Tankless water heaters are more efficient and convenient than traditional water heaters, and they can be ideal for any type of home. They are smaller, making them appealing options for those who don’t have much space to work with, and they are more energy-efficient and can keep your bills low. Tankless water heaters are even more durable than conventional water heaters, so talk to your plumber about switching over to a tankless model. Even for native Floridians, it can be difficult to get through the cooler months of the year without a functioning hot water heater near Jacksonville. 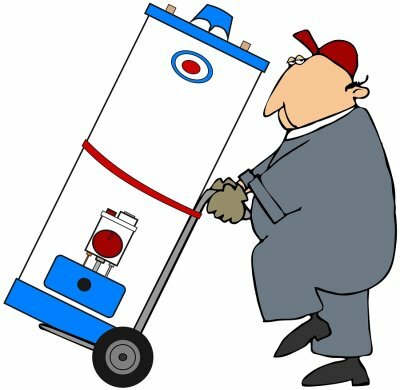 If you notice that your water heater is acting up, you can either have it repaired or replace it altogether. 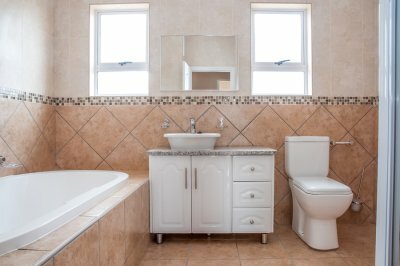 It’s not always easy to tell which is the right call, so be sure to talk to your plumber and ask any questions you might have about what is best for your unit. Ahead we’ll discuss when it’s right to repair your water heater and when it’s best to have it replaced. If you’re dealing with a broken water heater, make sure you remember that no unit is perfect. 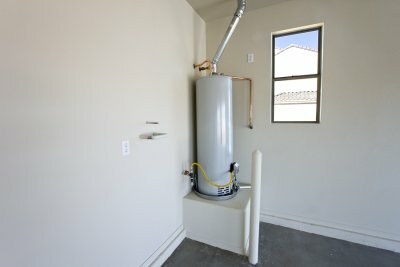 Just because your hot water heater had a slip up doesn’t necessarily mean that it’s time to do away with it; this is especially true if your unit is on the newer side. If you have only purchased your heater within the past couple of years, it may also still be under warranty. 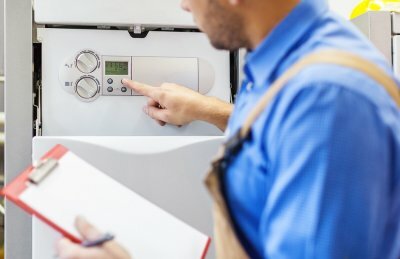 If your hot water heater is broken down but can be repaired in a way that will fix the problem for the foreseeable future, go for that repair rather than full replacement. While there are many reasons to repair a hot water heater over replacing it, there are just as many reasons to do the opposite. An aging hot water heater may have been the beneficiary of many repairs over the course of its working life; if it continues to break down, you will have to keep pouring money into it. It’s a good idea to replace your heater if the repair cost would set you back by half of the price of a new unit. There are countless factors to consider when deciding if you should repair or replace your hot water heater, so talk to your plumber before you make a decision. Your plumber should be able to assess the problem and let you know if it’s better to fix it up or start looking for a new unit. 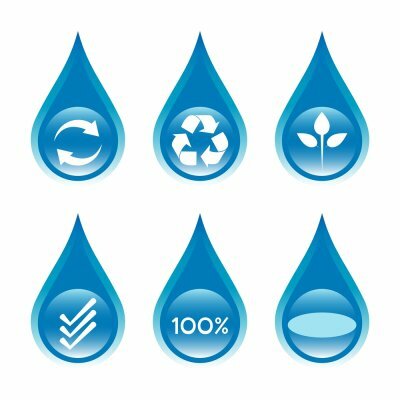 Water is a limited natural resource that requires careful conservation. When you are working with a plumber serving Jacksonville to update your fixtures or repair your system, you may want to ask about how you reduce your water consumption at home. With careful kitchen or bathroom design and a quality tankless water heater, you can cut back on the amount of water that your family uses every day. A plumbing repair company can also provide you with the services that you need to stop hidden leaks and restore the efficiency of your system. Here is a look at some essential tips for conserving water in your home. One of the most effective ways to conserve water in your home is to install efficient appliances throughout your property. If you have been using the same dishwasher, washing machine, or hot water heater for more than a decade, your appliance could be wasting water with every use. The latest plumbing appliances are engineered to provide you with quality performance, while also cutting back on your water use. Another factor to keep in mind when you are conserving water at home is that low flow fixtures will dramatically reduce your overall water consumption. 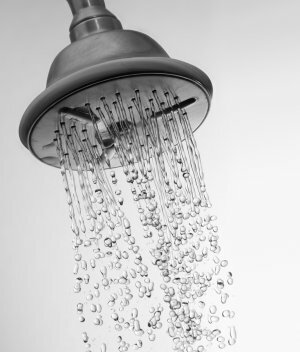 A conventional shower head can use thousands of gallons of water every year. With a water wise, low flow fixture installation, you can rest assured that you are not using excess water when you bathe, shower, or wash dishes by hand. Plumbing leaks can be major sources of water consumption in a household. Even a tiny, hidden pinhole leak in a pipe can waste thousands of gallons of water on an annual basis. With services from your plumber, you will be able to find and repair any plumbing leaks that are affecting the efficiency of your system. If you have more questions about how to save water at home, be sure to contact your local plumbing professionals. 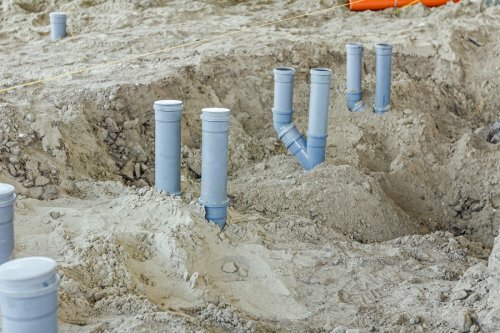 If you are gearing up for a drain line installation for your home, it is important to trust your procedure to a highly rated plumber serving Jacksonville. Your plumber will have the tools and experience that are required to ensure that your drain line has been properly placed. One of the most important considerations that you will need to make during your drain line installation is the placement of your ventilation. In order to keep noxious gases from entering your indoor spaces, each drain line must be equipped with an adequate ventilation system. The ventilation system is designed to allow water to flow freely through the drain, while also allowing any gasses to escape on the exterior of the home. As water flows through an S curve, its gases are released through a vent that is connected to the outside. With assistance from your team of plumbers, you will be able to rest assured that your drain line has been properly installed and ventilated. Leaking toilets, pipes, and faucets are common sources of wasted water. If you think that you may need water line repair, call a plumber serving Jacksonville as soon as possible so you can prevent more damage and reduce your water usage. Watch this video to learn surprising facts about leaky faucets that your plumber can explain. A problem as small as a leaky faucet may not cause you to think twice, but if it drips just once per second, it could end up wasting you 113 gallons of water per month. Luckily, leaky faucets often require only a simple and inexpensive repair. Call your local hardware store or plumber to learn how you can fix your faucet problem or sewer issue.